J-ADD was founded in 1986 and it has remained true to its original mission of serving New Jersey’s special needs community. The agency was the brainstorm of prominent UJA Federation Board members, Dr. Sandra O. 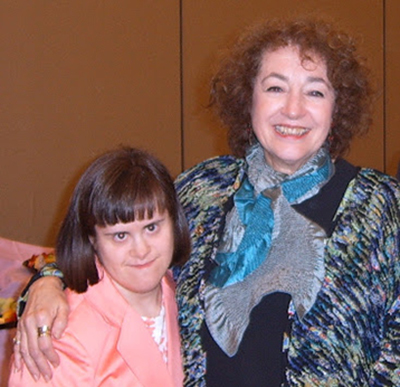 Gold and Inge Wettreich, who identified a growing need within the Jewish (and non-Jewish) community for services for individuals with developmental disabilities within community settings. After much advocacy the New Jersey Department of Human Services’ Division for Developmental Disabilities agreed to the establishment of the first Kosher group home in New Jersey under the auspices of the then United Jewish Community of Bergen County Association for Developmental Disabilities (now J-ADD).